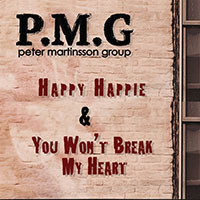 Peter Martinsson was born 1960 in Stockholm, Sweden but grew up in the town of Mönsterås. 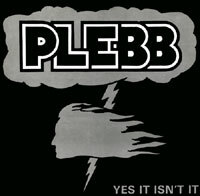 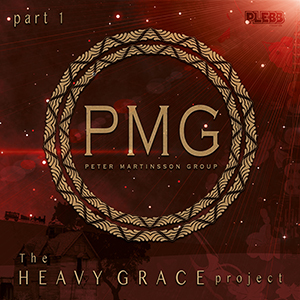 He was one of the members of the cult band Plebb and he also founded the band Purple Haze with Ulf Becker , Leif Bergkvist and Tommy Gustavsson. 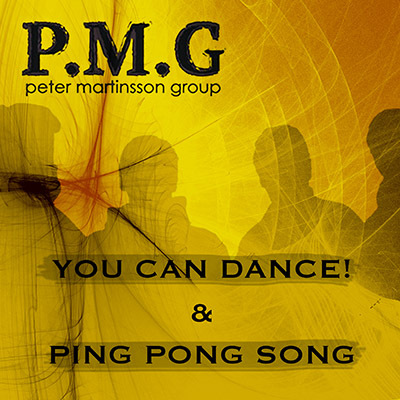 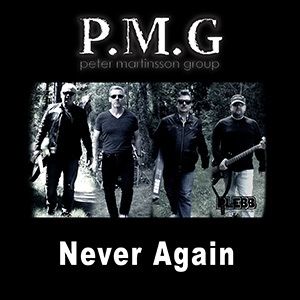 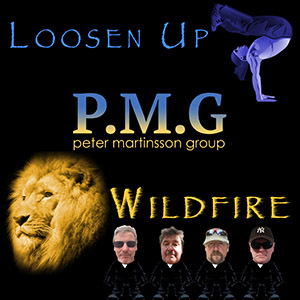 Since then Peter and Ulf has played together in several constellations like Eternity and Livingstone during their common time in Malmö area in South Sweden. 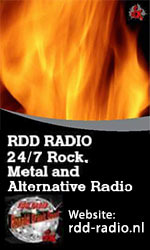 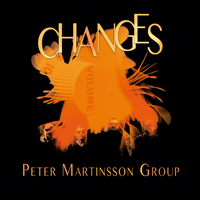 Peter Martinsson has also been seen in bands like Camerah from Eskilstuna. 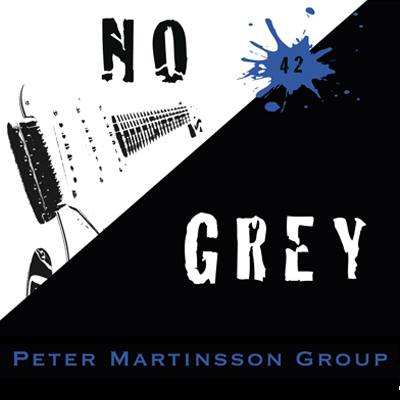 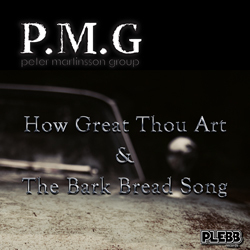 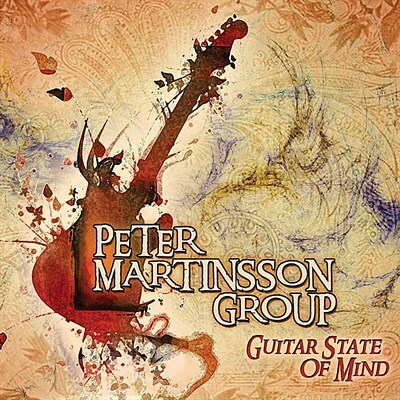 Peter Martinsson’s musical educations started at the Skurup folk high school and continued with a degree at the Malmö Academy of Music. 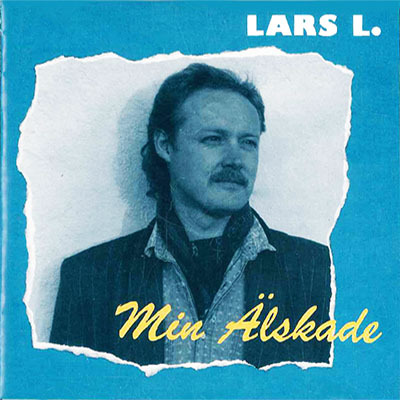 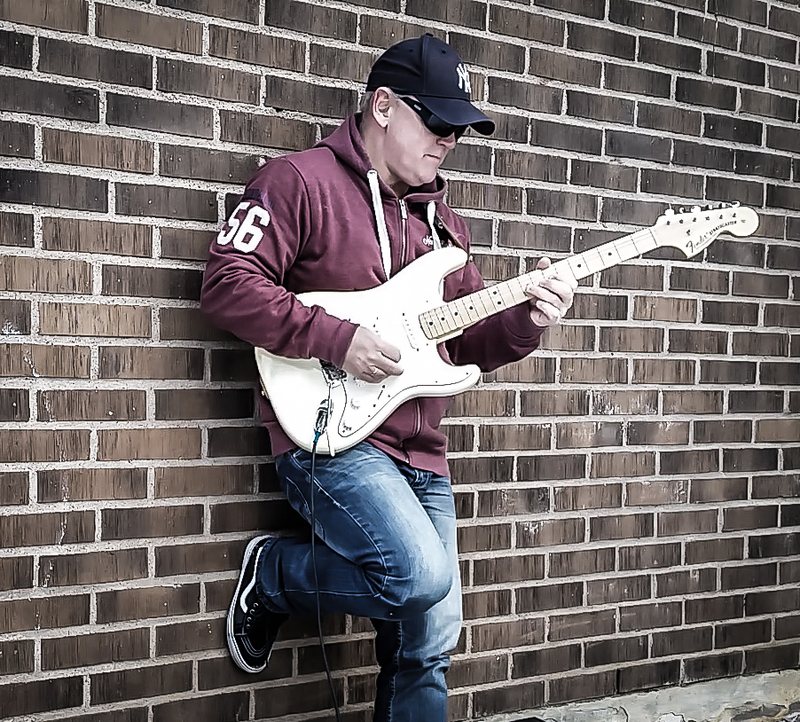 Today he lives outside Uppsala and works as guitar teacher in Enköping. 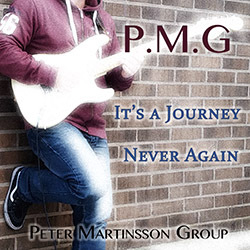 His is currently involved in his own musical project "Peter Martinsson Group" where his music is recorded with his old friend Ulf Becker, the drummer.